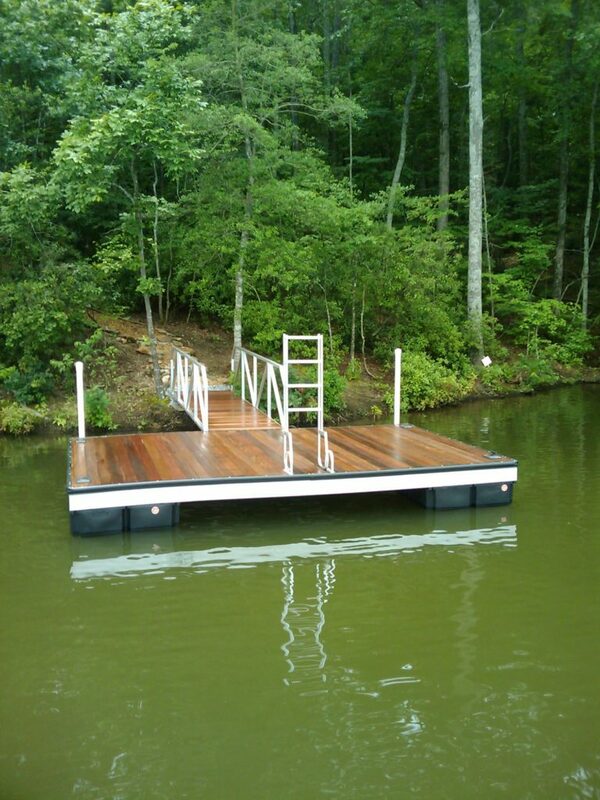 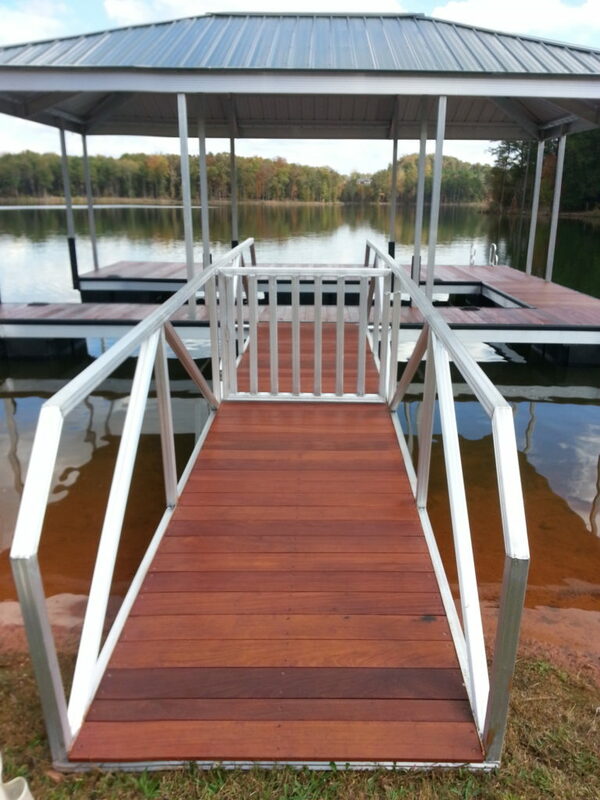 Aluminum is a popular material for docks due to its low maintenance and durability. 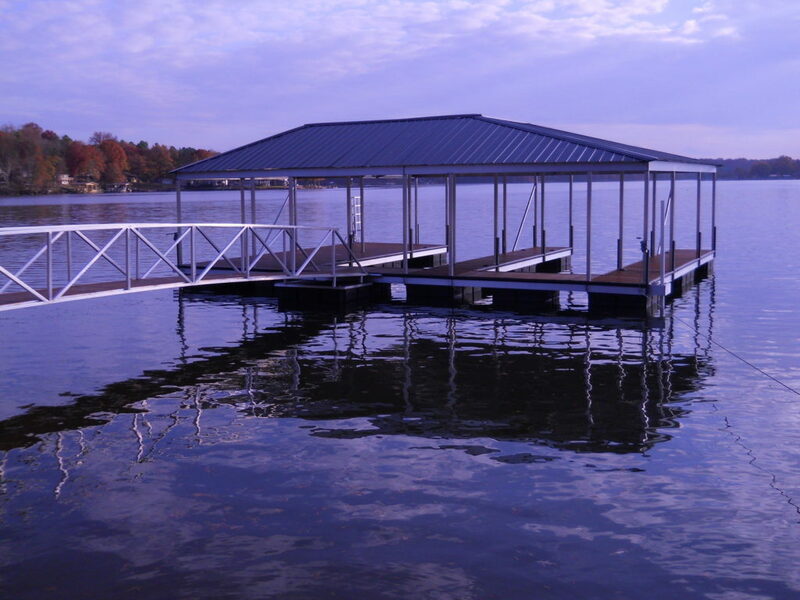 Since aluminum does not rust and will maintain its strength year after year. 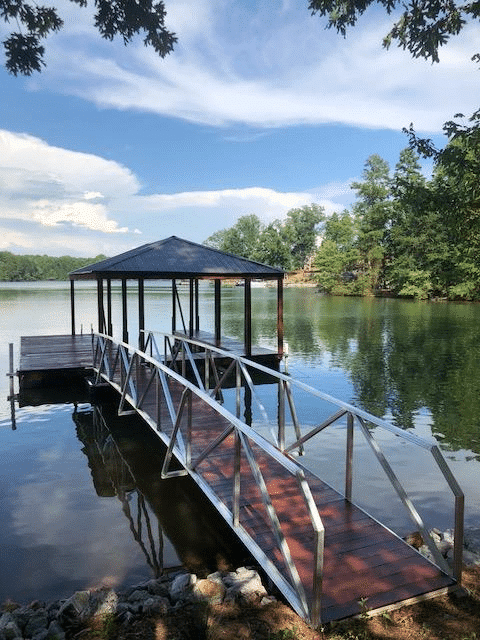 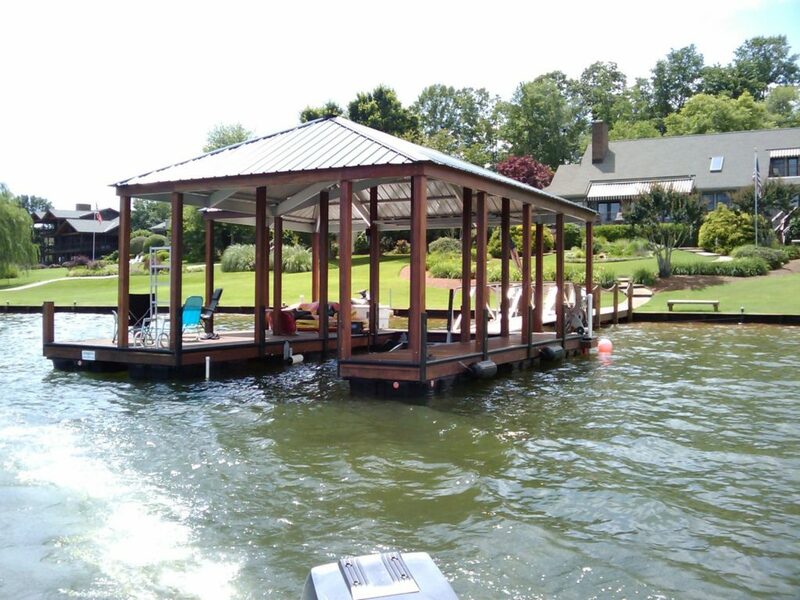 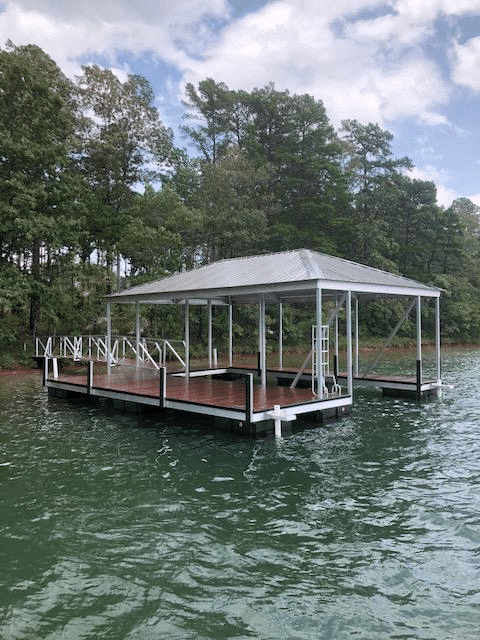 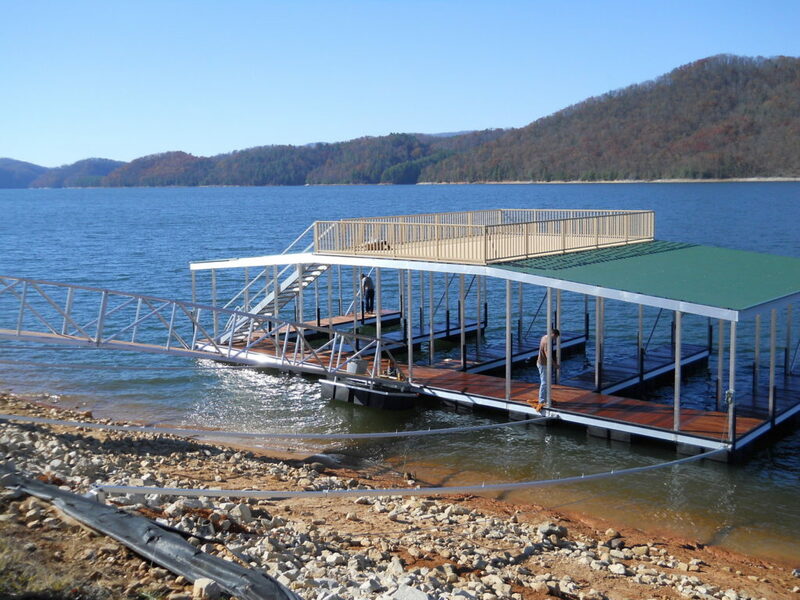 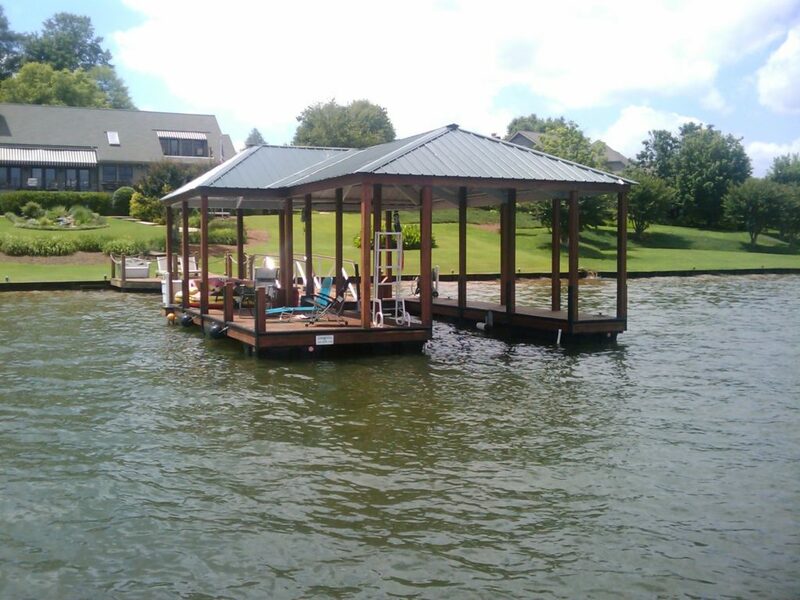 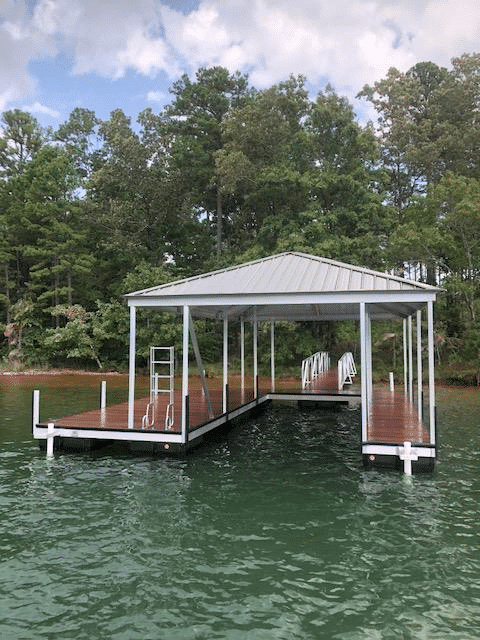 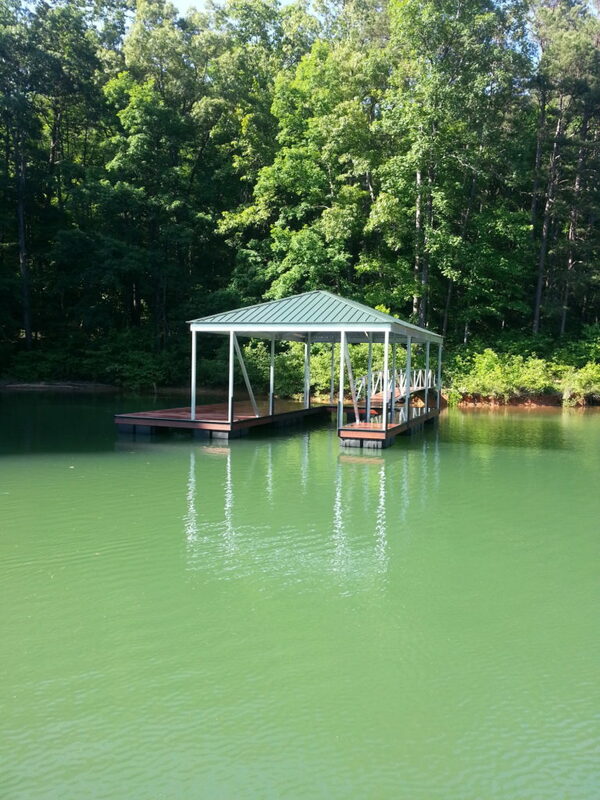 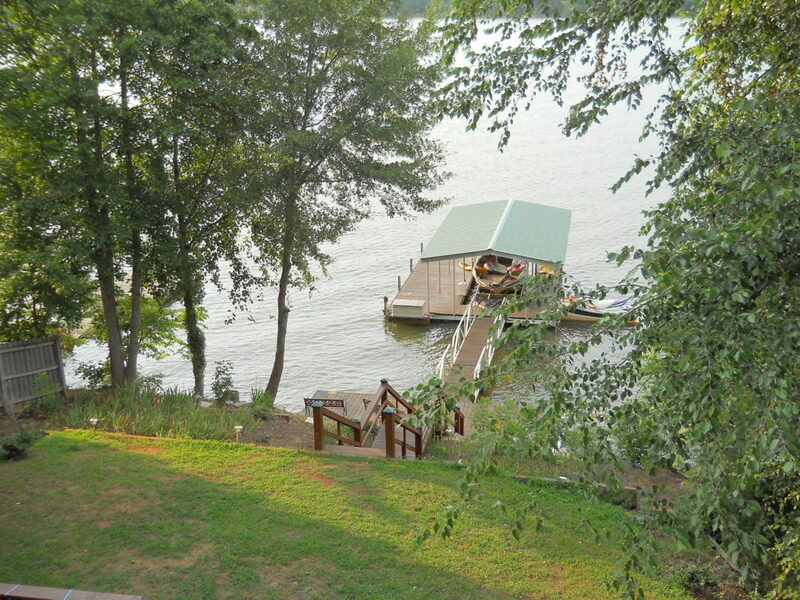 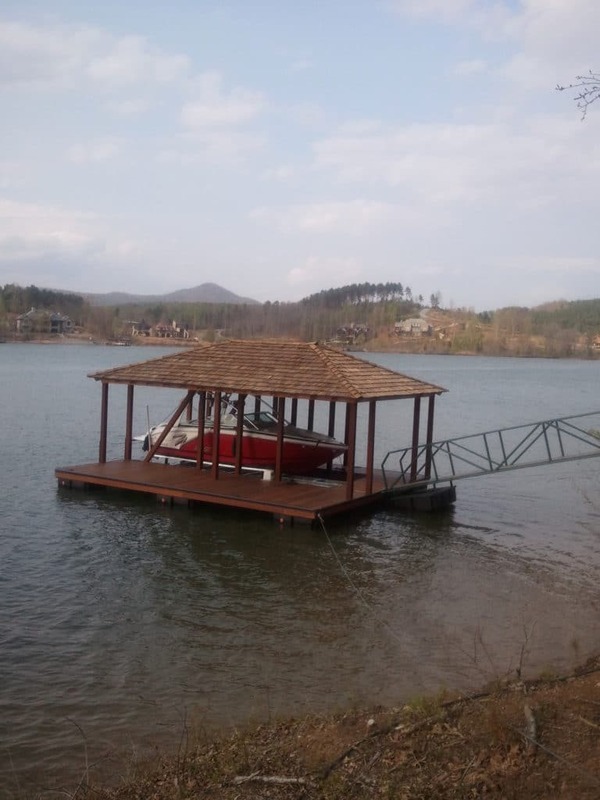 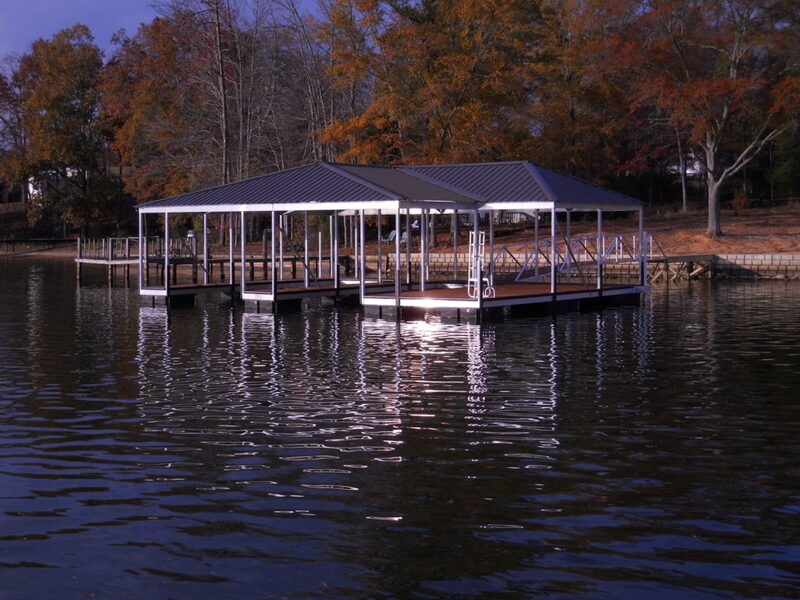 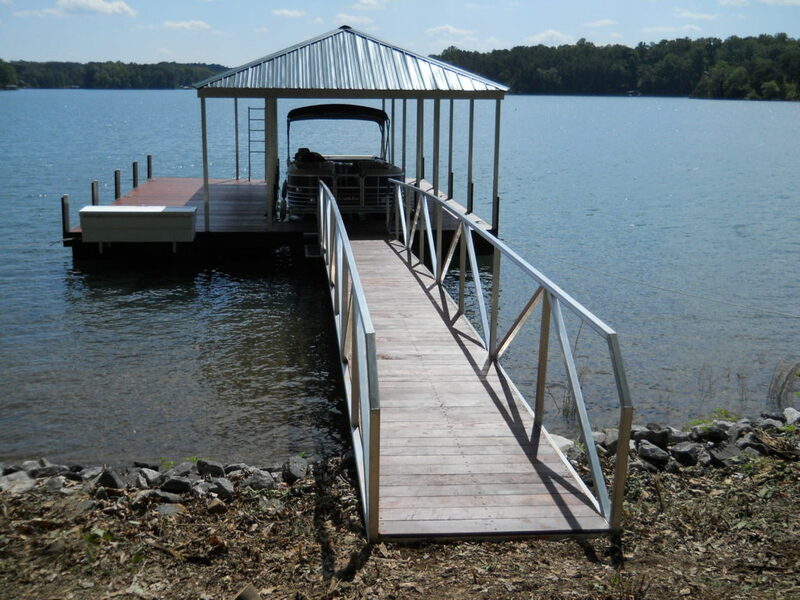 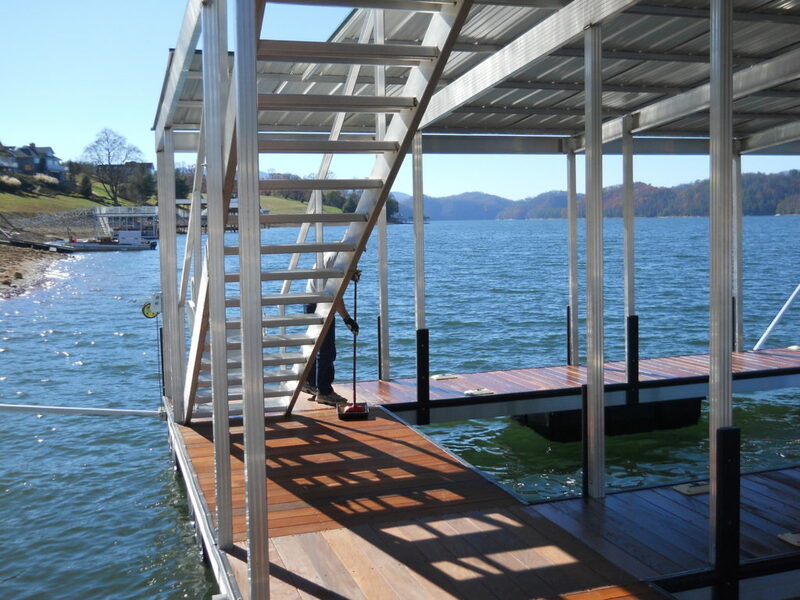 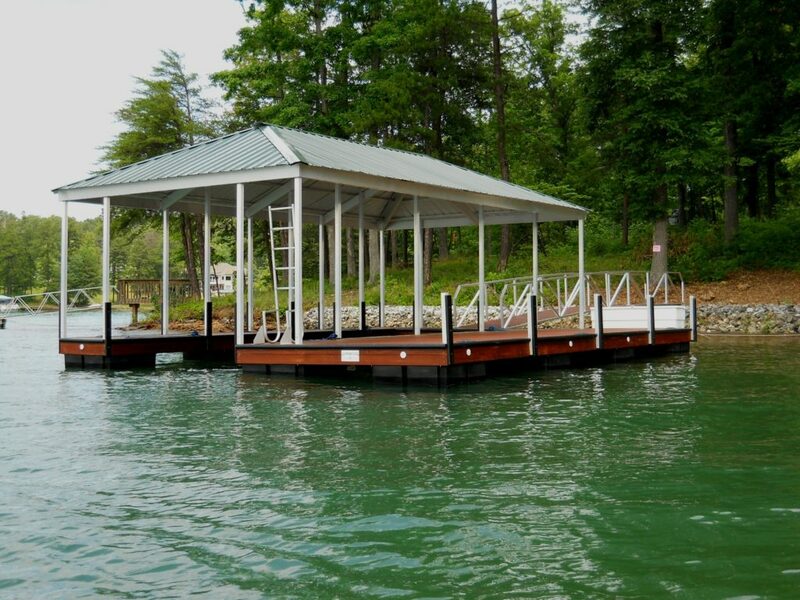 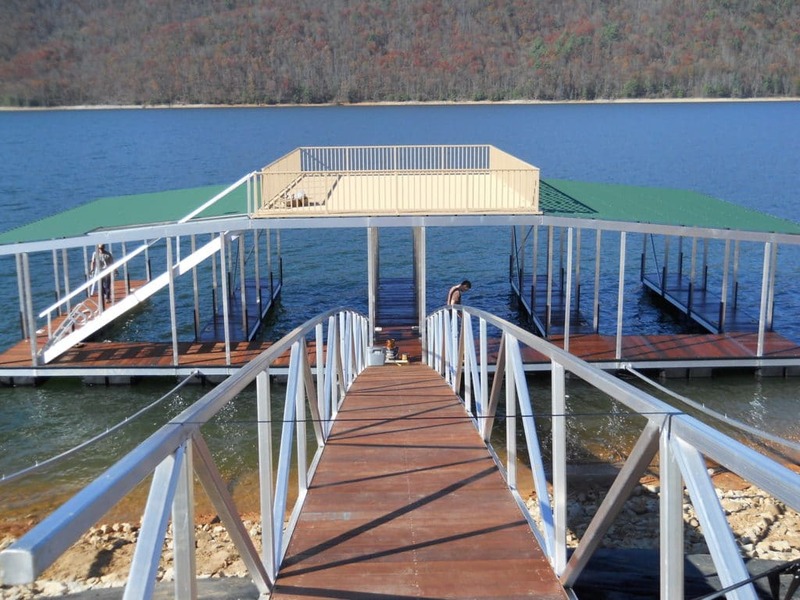 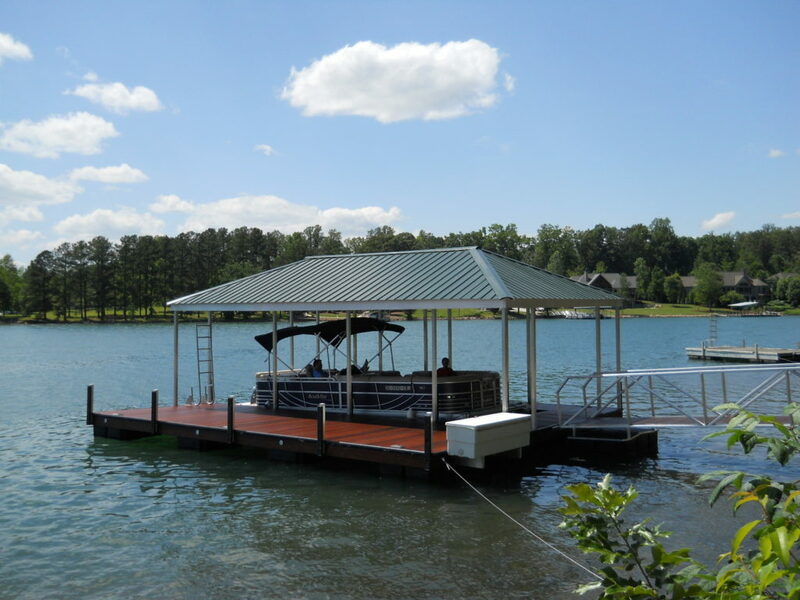 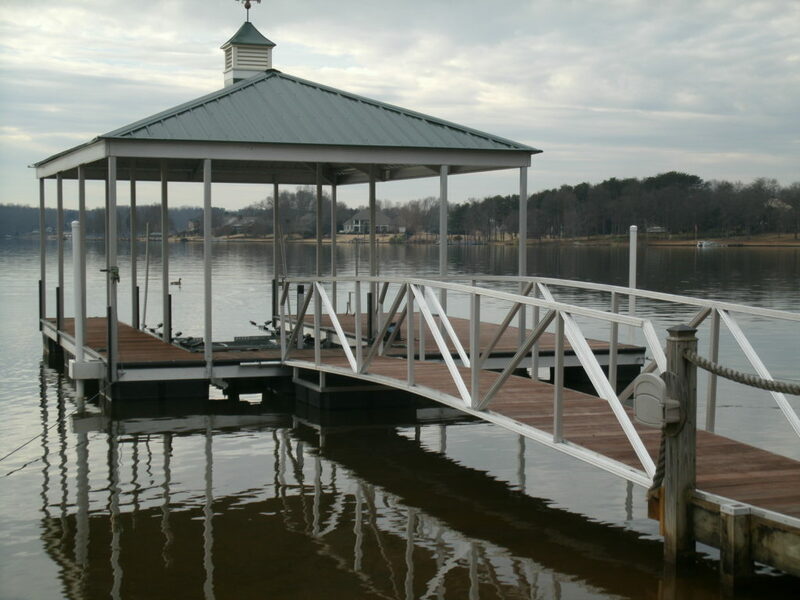 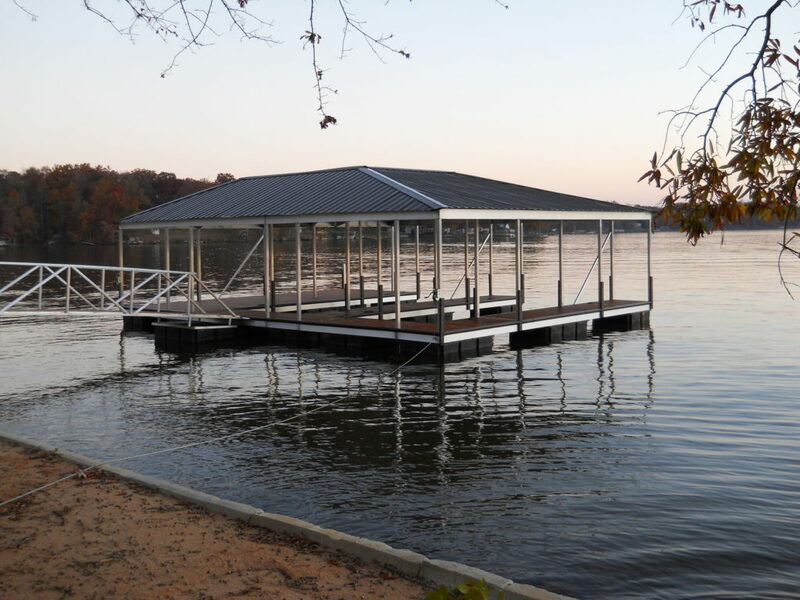 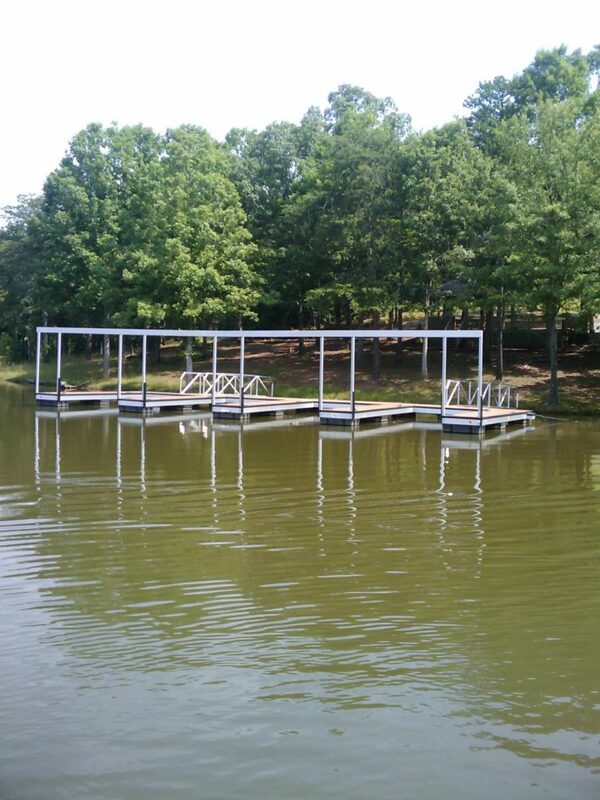 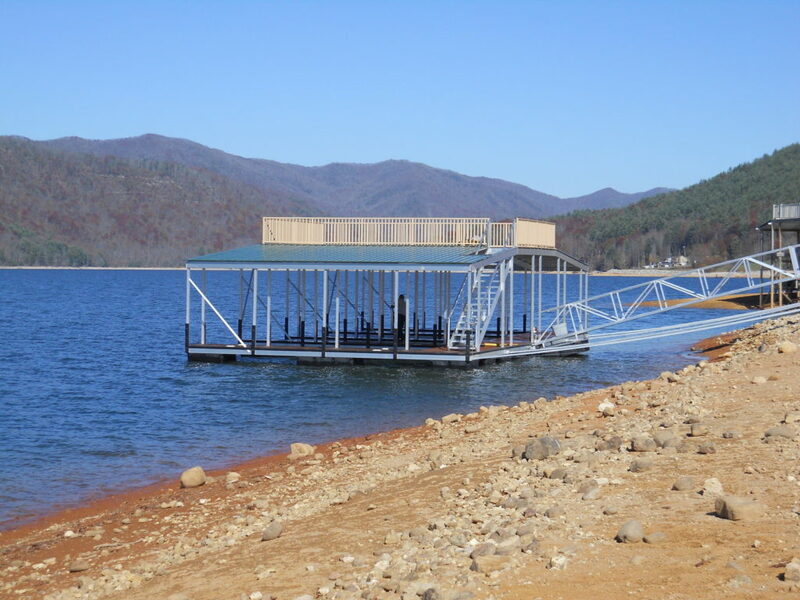 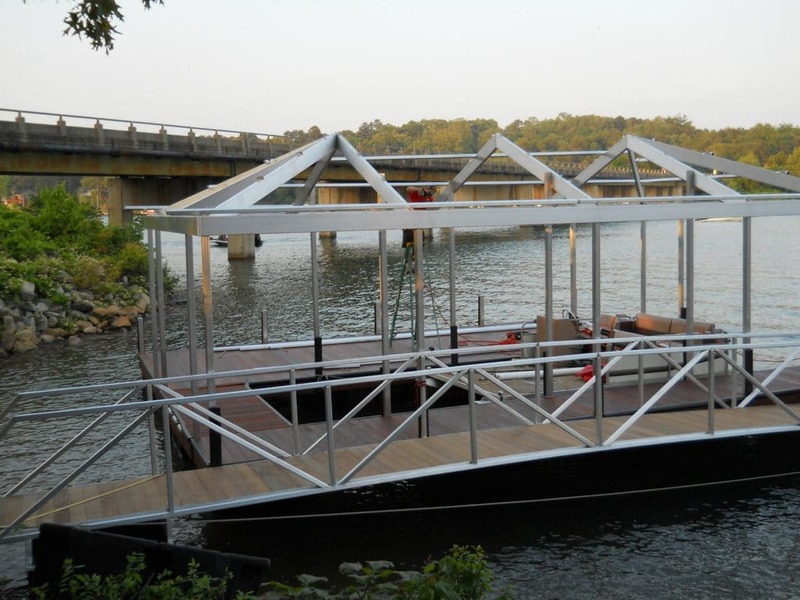 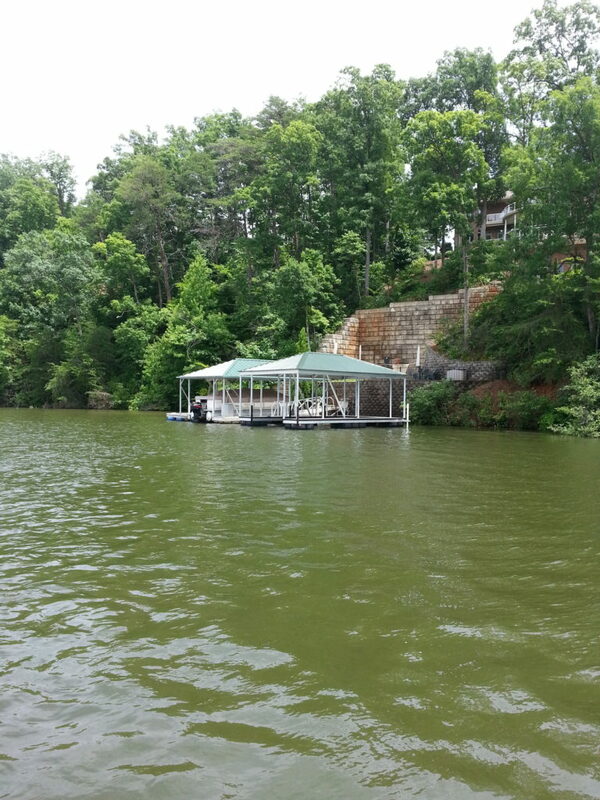 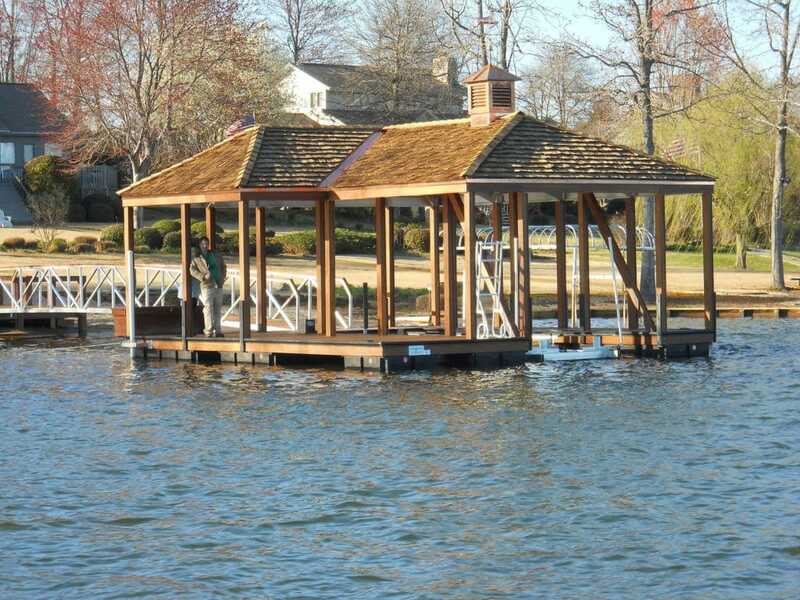 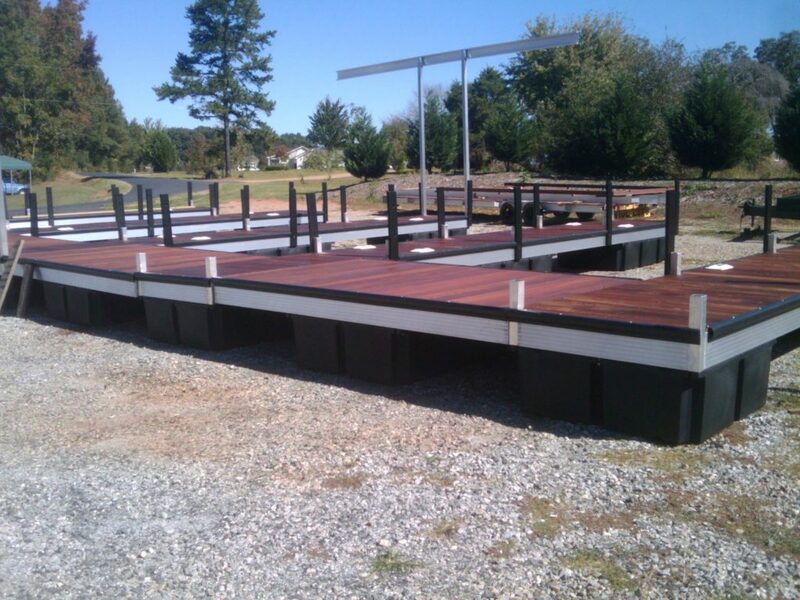 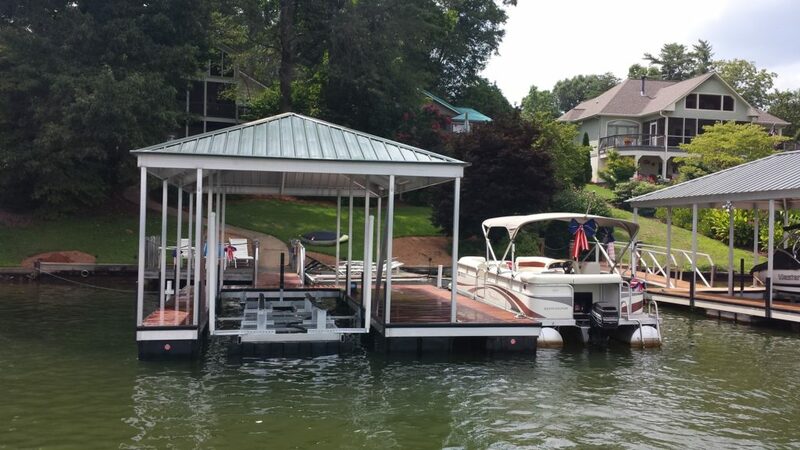 View some of our custom aluminum docks in NC, SC, & N GA below. 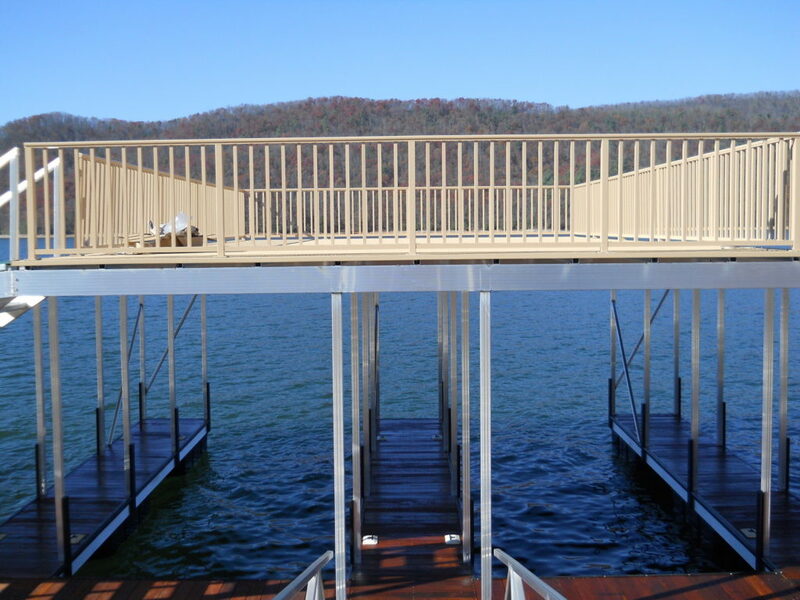 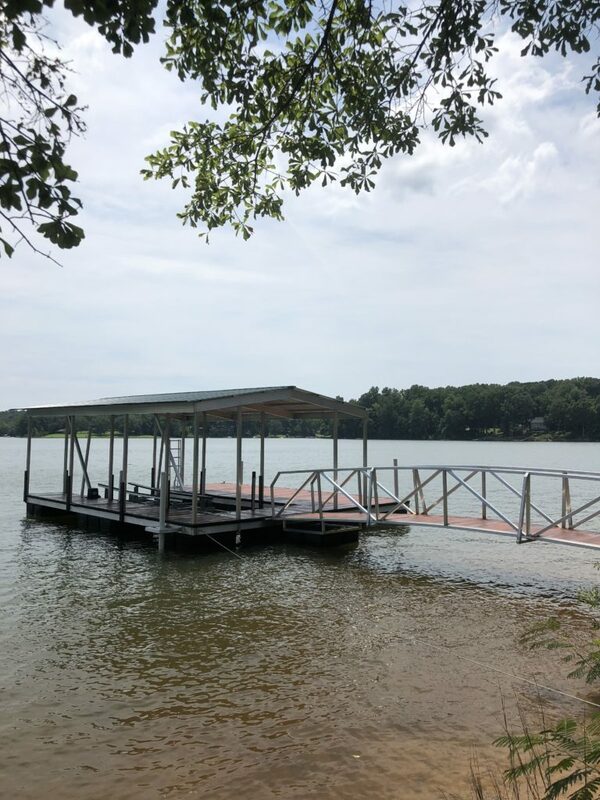 For more information on the pros and cons of aluminum versus steel view our blog post here or visit our dock comparables page.